Last weekend, at San Francisco’s Castro Theatre, the Film Noir Foundation kicked off its fourteenth annual Noir City celebration. 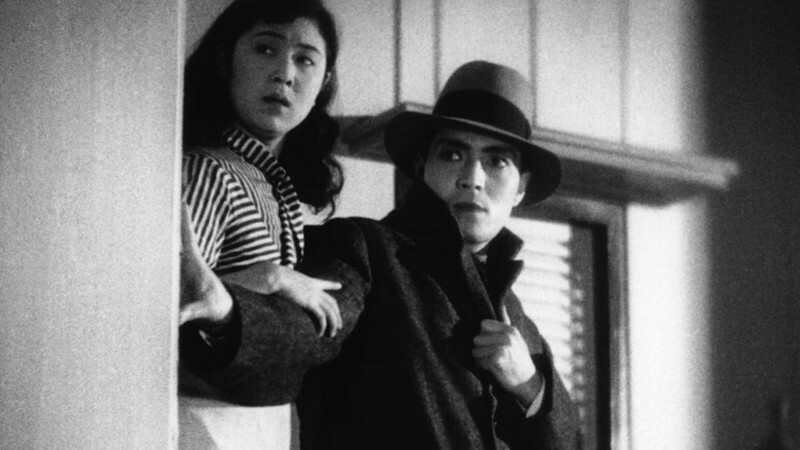 The focus of this year’s festival, which showcases twenty-five favorites of the genre, is cinema’s fascination with the art world’s dark underbelly. 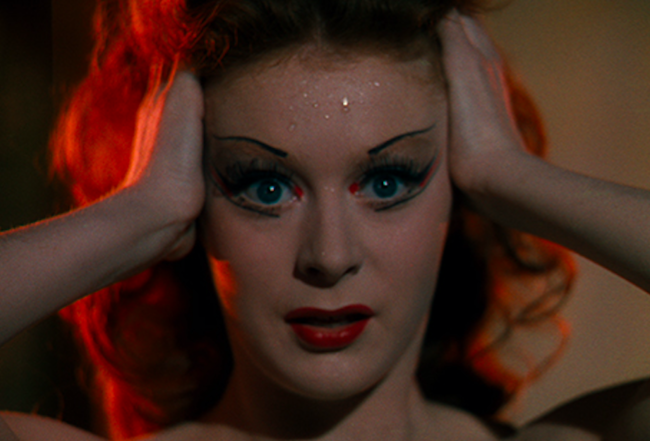 On offer this Saturday evening is Michael Powell and Emeric Pressburger’s 1948 masterpiece The Red Shoes. 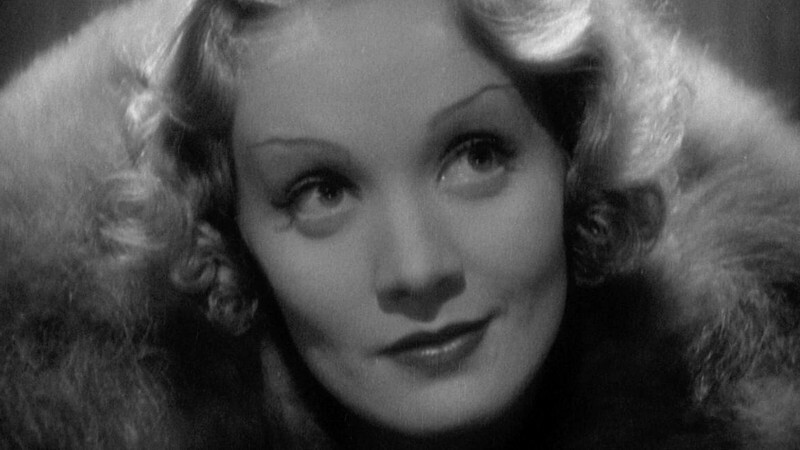 A haunted twist on Hans Christian Andersen’s fairy tale of the same title, the film stars Moira Shearer as a ballet dancer forced to choose between the composer she loves and the man who has made her a star. 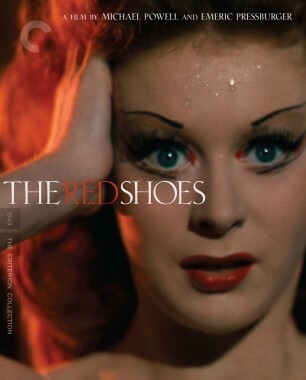 Shot in glorious Technicolor by cinematographer Jack Cardiff, The Red Shoes won Academy Awards art direction and musical score. 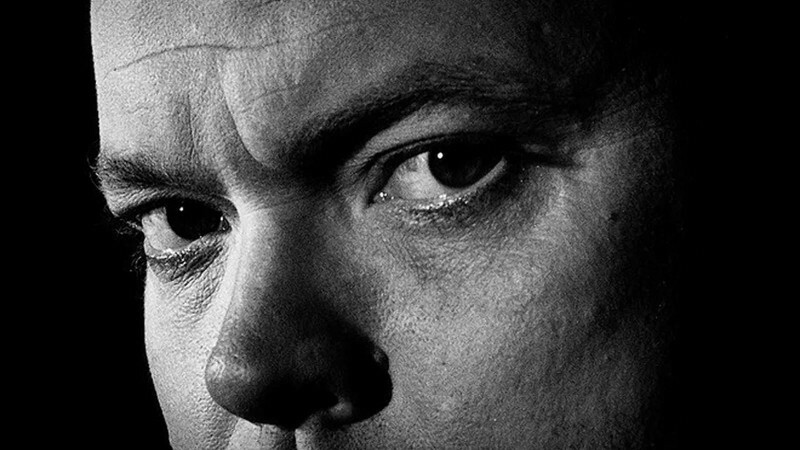 If you’re in San Francisco, go see the hypnotic classic on Saturday.